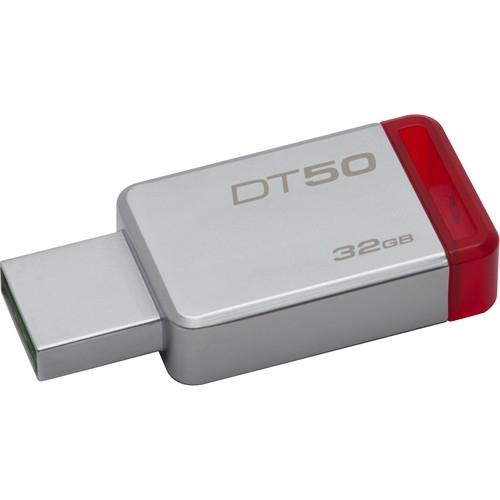 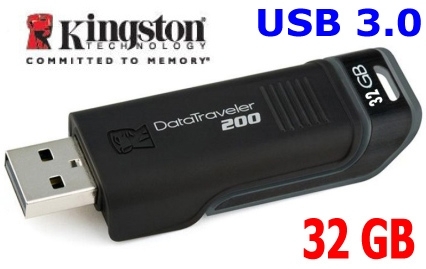 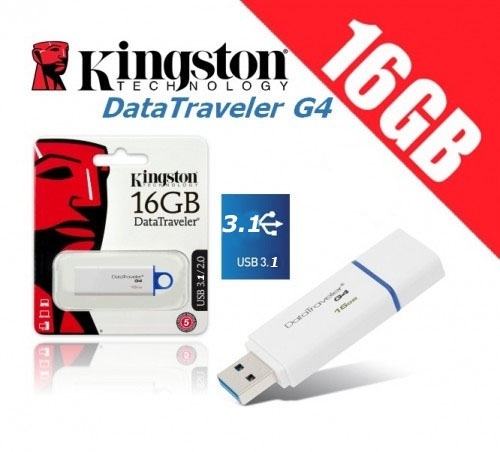 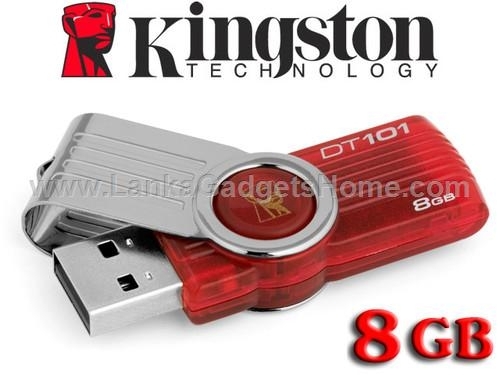 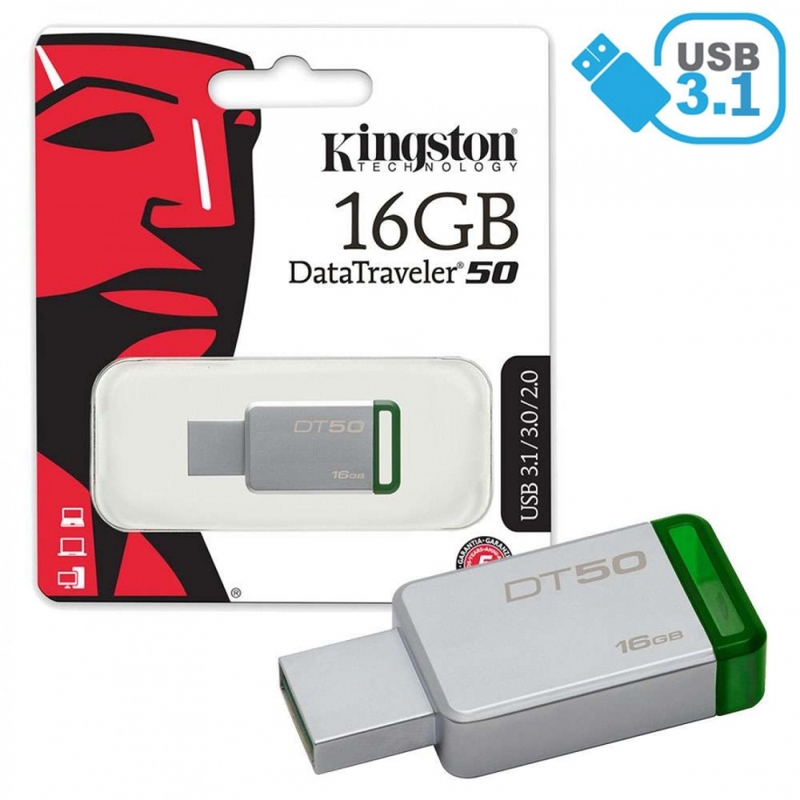 DataTraveler® 50 is a lightweight USB Flash drive available in capacities from 8GB to 128GB. 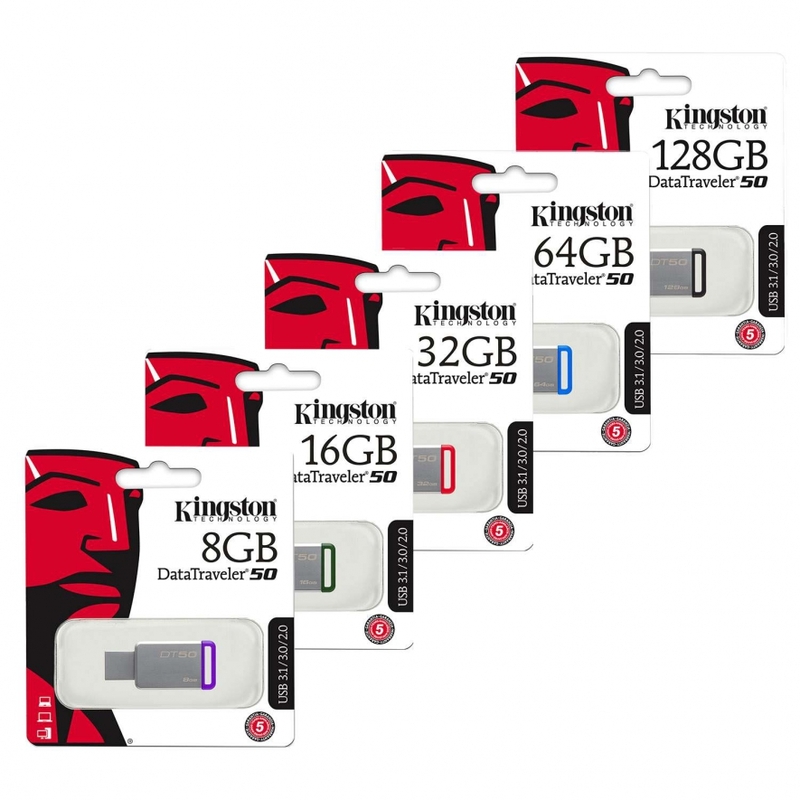 The drive’s compact, cap less design features a metal casing that complements any compatible device and colorful accents that range by drive capacity. Backward compatible with existing USB 2.0 ports for convenience, this USB 3.1 Gen 1 (USB 3.0) drive ensures easy data transfer between devices. 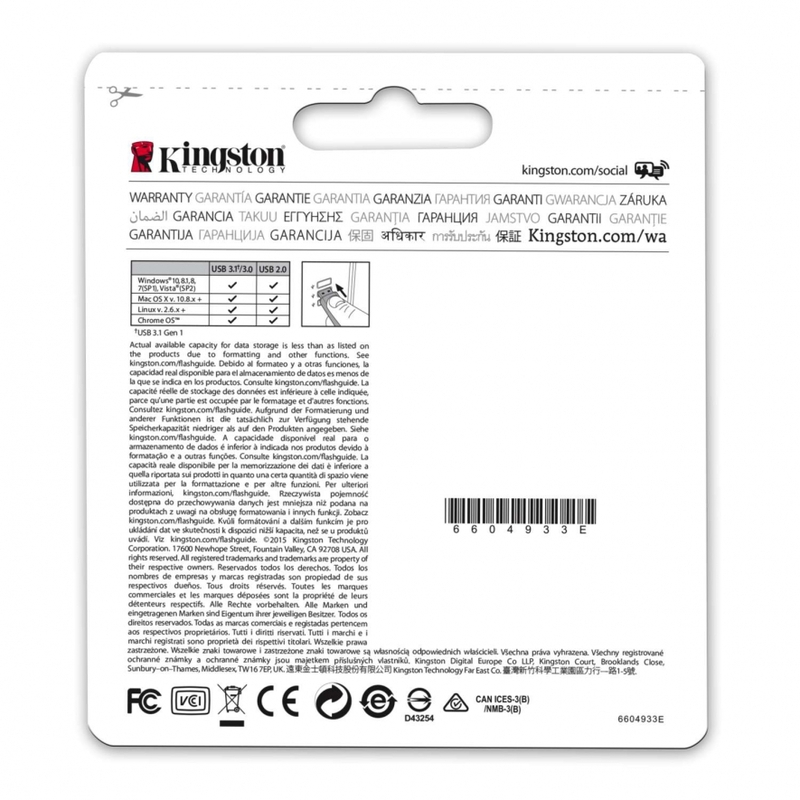 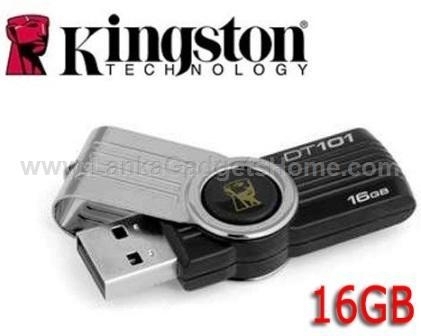 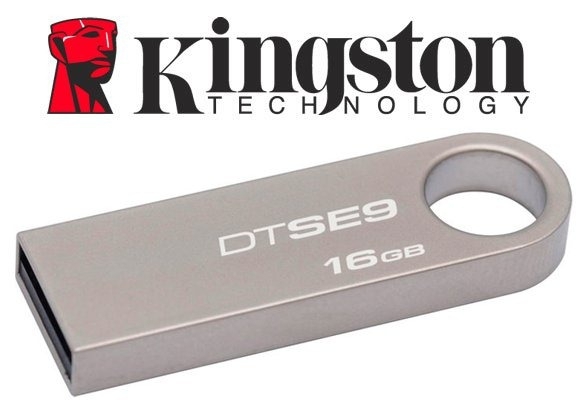 DT 50 is backed by a 3 years warranty, free technical support and legendary Kingston® reliability. > Small and compact — The lightweight storage solution that’s easy to take with you. 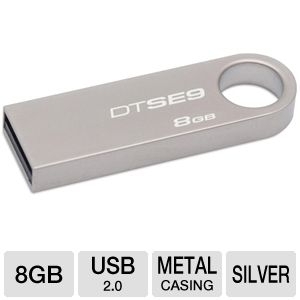 > Metal casing — Complements any compatible device; no cap to lose or break. 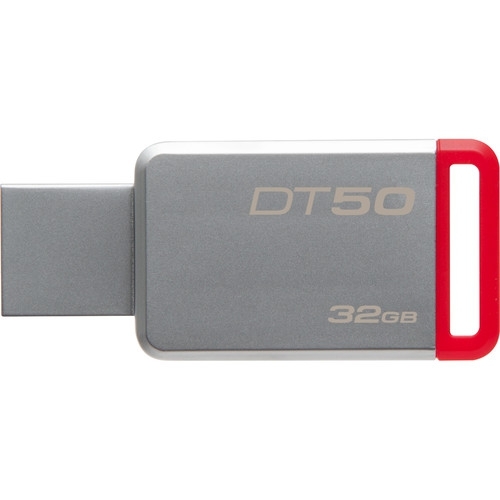 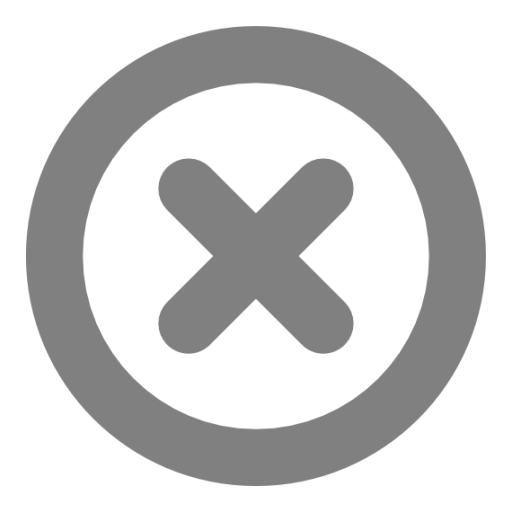 > USB 3.1 Gen 1 (USB 3.0) — Faster than USB 2.0 Flash drives.